In case you haven’t heard, the readers of Travel and Leisure magazine have once again named Maui the best island in Hawaii, and the seventh best in the world. Readers voted in the magazine’s annual “World’s Best” awards, based on the ratings of five characteristics: natural attractions/beaches, activities/sights, restaurants/food, people/friendliness and value. The island of Kauai followed at the number eight ranking. So, mauidailyescape readers, how would YOU vote? 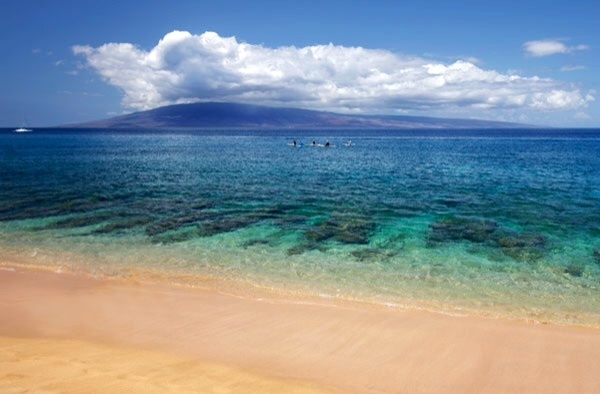 Where does the beautiful isle of Maui rank for you out of the Hawaiian islands…and in the world? This entry was posted in Life in Hawaii and tagged Kauai, Maui vacation, Maui Voted Number One Hawaiian Island, Maui Voted Seventh Best Island in the World, move to Maui, snorkeling on Maui, Travel and Leisure Magazine by jamaicawtr. Bookmark the permalink.